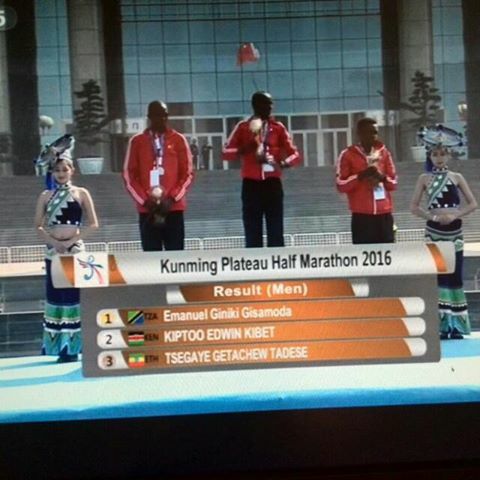 Emanuel Gisamoda Giniki from Tanzania won the men's title at Kunming Plateau Half Marathon with a time of 1 hour 4 minutes and 2 seconds while Rebecca Chesir from Kenya won the women's championship. 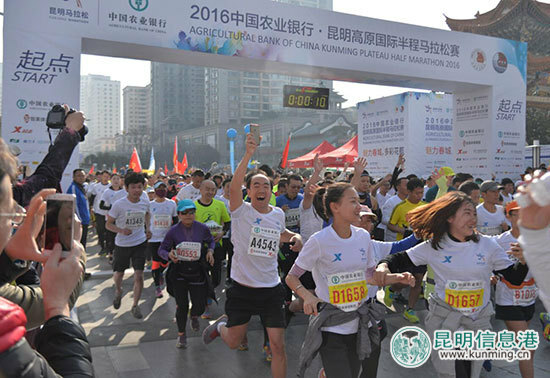 Kunming Plateau Half Marathon is increasingly becoming popular across China with tens of thousands of people practicing and joining the event every year. China is also home to dozens of other International Marathons including the ones in Beijing, Xiamen and Shanghai.